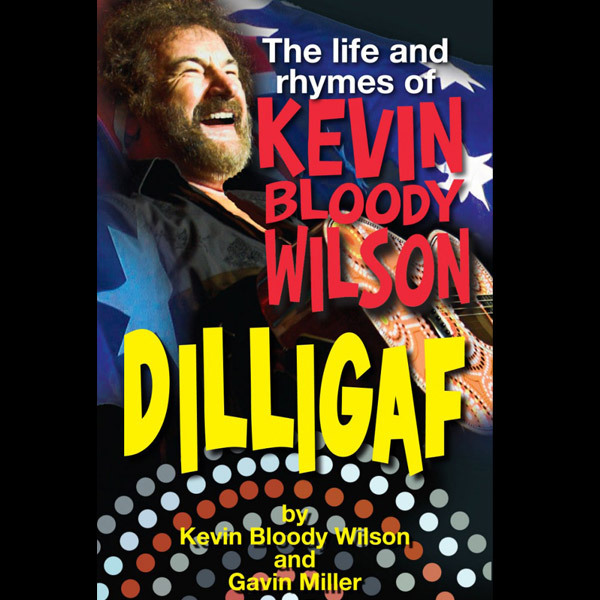 Home / Apparel & Merchandise / JENNY TALIA’S GREATESThITS! 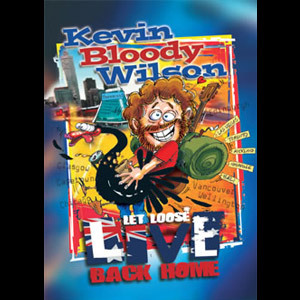 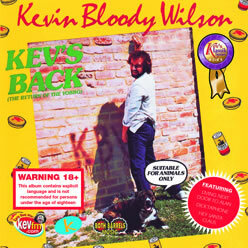 View cart “20 Years of Kev (Double CD)” has been added to your cart. 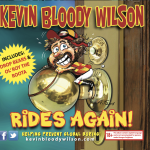 RIDES AGAIN … KEV’S LATEST ALBUM!